According to the data from Germany’s largest e-tailer Mindfactory.de, AMD has been able to sell more processors than Intel since August of last year. However, Intel has managed to exceed once again thanks to their 8th Gen Coffee Lake processors, in particular the Core i7-8700K. AMD made a comeback in the x86 CPU market with their Ryzen processors that bring plenty of performance to the table at a decent price. The 14nm Zen based processor family has been a success for team red. 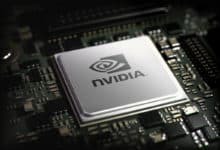 Indeed, for the first time in over a decade, AMD was able to overtake Intel in terms of CPU sales and revenue at Mindfactory. 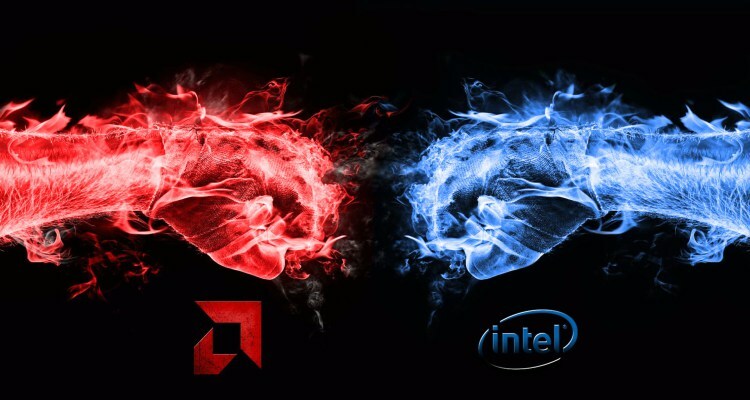 Since August 2017, AMD has been dominating the sales figures at Mindfactory, and as recent as November, it had a market share of 58%, clearly ahead of Intel with 42%. 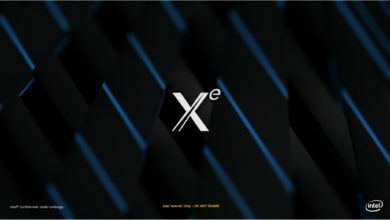 To counter the threat from Ryzen, Intel released the Coffee Lake desktop CPUs in late September, but availability has been somewhat limited, causing prices to inflate. 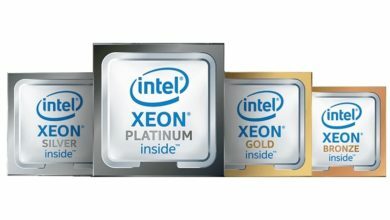 By the end of the year, Intel was able to resolve the availability issues to some extent. 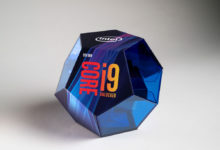 With better pricing, the flagship Core i7-8700K became the best-selling processor at Mindfactory, according to the data available for December 2017. 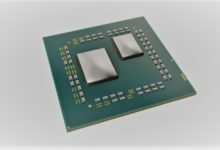 Not only this, but Intel regained the ground lost to AMD with 54% CPU share at the e-tailer. 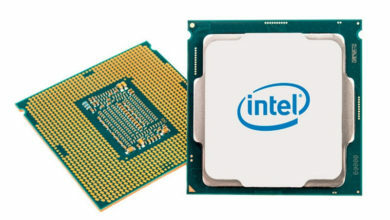 In January 2018, Intel saw an even higher demand for the 8700K, as well as another six-core CPU, the Core i5-8600K. 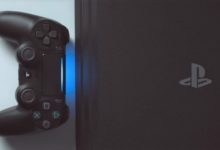 Now, with Intel staying at 58% versus AMD’s 42%, the shares are back to the level of May 2017, though the absolute sales in January are significantly higher. What we can take from these numbers from Mindfactory is that users are willing to buy Coffee Lake CPUs, if they are readily available and offered at normal prices. 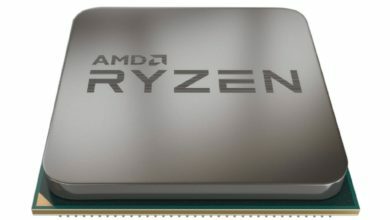 Or, it is also possible that AMD customers may prefer to wait a couple of months for the second generation Ryzen CPUs to launch rather than buying a current processor. The Ryzen 2000 series processors are built on the 12nm Zen+ CPU core, offering lower power with higher frequencies. 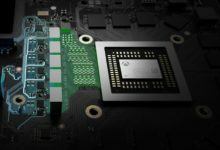 The processors are scheduled to arrive in April, but you can expect more details at the GDC 2018 in March.